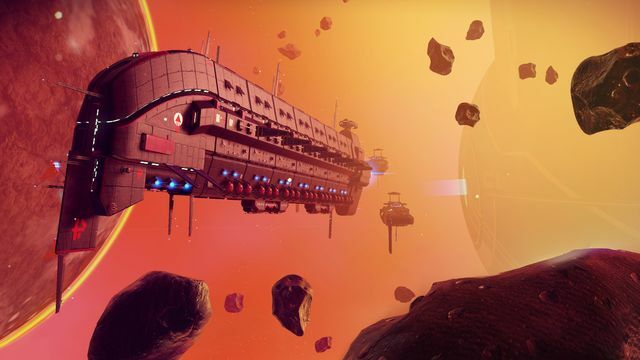 Hello Games have announced that No Man’s Sky will launch on Xbox One on Tuesday, July 24th in North America, and Friday, July 27th in Europe. This launch will bring a full multiplayer experience for the first time to a limitless procedural universe. 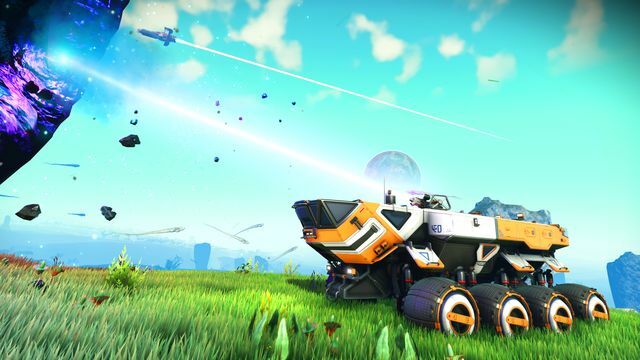 As part of No Man’s Sky Next this will be a free update launching simultaneously for existing players on PC and PS4. 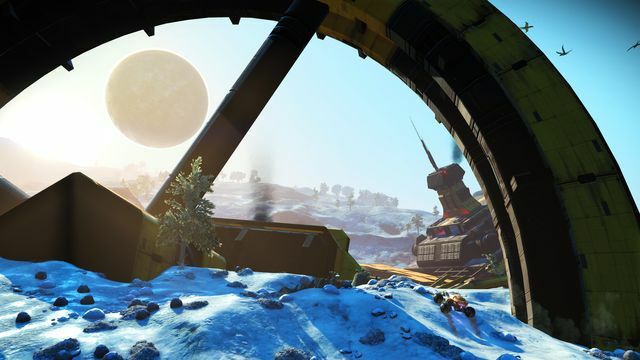 Multiplayer completely changes the No Man’s Sky experience, it’s emergent, fun and intense in ways we always wanted it to be. I’m so happy this is finally happening. 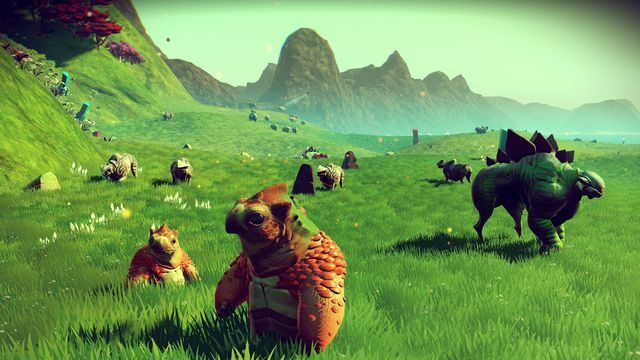 It is genuinely exciting to be able to fully realise the potential so many people could see in No Man’s Sky. This will be our biggest update yet and we’re pumped to be bringing Xbox players along on the journey with us now too. Explore the infinite universe with your friends, or bump into random travellers. As you voyage together, friends will help you stay alive, or prey on others to survive. Build bases from tiny shelters to complex colonies that you create as a team and can be seen by the community. Be a pirate or a wingman in epic space battles with friends and foes. Race exocraft across weird alien terrains, create tracks to share online. 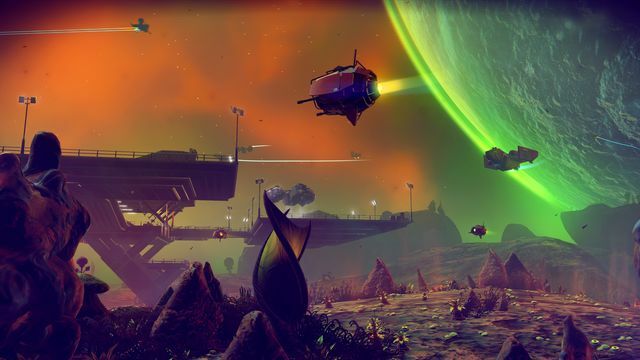 The Xbox One launch of NMS will include Next and 3 other major updates (Foundation, Pathfinder, Atlas Rises) and dozens of smaller patches. 505 Games will be handling distribution of the physical Xbox One version worldwide. Check out the official No Man’s Sky website for more information.